Bhubaneswar: The first look of Jhilik and Sambit starrer Odia movie ‘Tamaku Dekhila Pare’ has been released. The movie will hit the silver screen in the New Year 2017. Besides the two actors, Sidhant and Naina are also coming in the lead role in the film. After a long time, Naina Dash is returning the Ollywood industry. The cine lovers would enjoy the onscreen romance of Sambit and Jhilik. 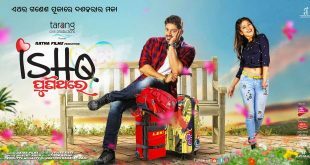 They have already shared the screen in Odia movie ‘I love you 2’. 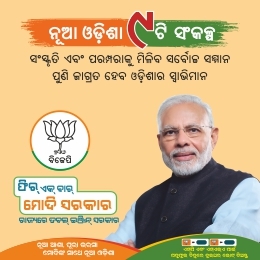 This movie is produced under the banner of Shree Movies Productions and directed by Chandan Mohapatra. This is the first venture of Shree Movies.